For some, this is just part of the day-to-day operations. On the latest episode of Erin McDermott Peterson’s podcast “Big Fish in the Talent Pool,” the podcast series that interviews talent acquisition leaders on their personal experiences, as well as the latest trends and challenges facing the industry, Peterson interviews Carly Sanchez, EVP of Talent Acquisition, Strategy and Delivery for Wells Fargo. Peterson and Sanchez discuss just what kind of work goes into hiring for such a large company as well as how branding and diversity play a role in creating a great workplace. Read on for some highlights from their chat. As Sanchez explains, her recruiting team is nearly 1,000 employees strong, partnering with diversity and affirmative action consultants, branding and marketing teams, and other pieces crucial to the hiring process. To help with planning and management, the recruiting team recently reorganized so that it was globally centralized. This is a boon for managing a machine with so many moving parts and something that helps the team flex their recruiting resources as necessary she notes. 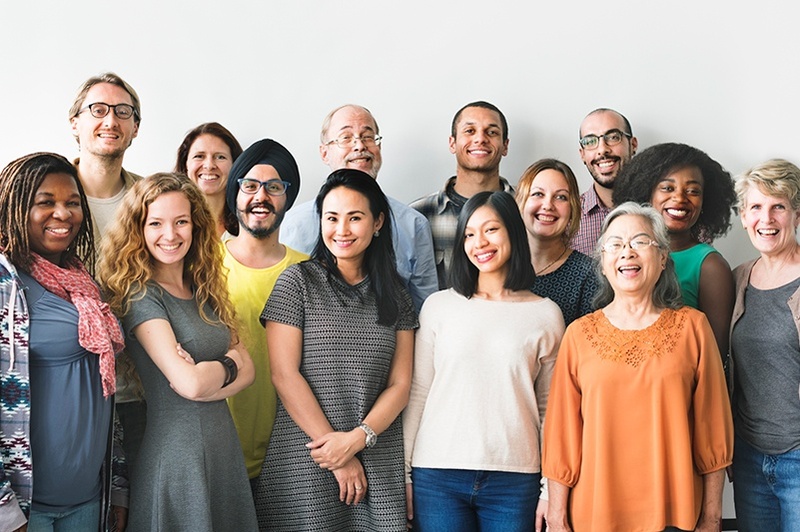 Many talent acquisition teams have begun to understand and fully embrace employment branding as an important part of recruiting and Wells Fargo is no different in that regard. Just a few years ago however, Wells Fargo experienced a major business setback that affected public perception. To bounce back, Sanchez explains that her team aggressively embraced social media, reaching out to positive and negative feedback alike. This high-touch approach to customer support helped demonstrate that Wells Fargo was listening and able to make the changes needed to put customers’ minds at ease. Frequent internal and external surveys of the recruiting team also allow Sanchez to look at how the team is doing, as well as the candidate experience during the recruitment process. Sanchez’s strategy seems to be working: of the offers they extend, between 95 and 98 percent are accepted. One of the challenges reinforced by the setback Wells Fargo faced over the last few years is the need for more talent acquisition arms to take stock of their risk management processes, Sanchez notes during the conversation. The importance of proper data security became clear for Wells Fargo during this time and it should be an increasing focus for any organization that handles personal data, she explains. Beyond her extensive talent acquisition experience, Sanchez also served as Chief Diversity Officer at finance and insurance company AIG. This experience continued to inform her hiring philosophy and is something Wells Fargo has embraced. This includes an area that troubles many organizations: senior positions. By having a diverse board of directors and other senior positions, it allows all employees to understand that upward mobility is possible to achieve, explains Sanchez. This is just the tip of the iceberg of the conversation between Sanchez and Peterson, which covers even more ground in diversity, technology, metrics, and staying agile in a changing recruiting world. 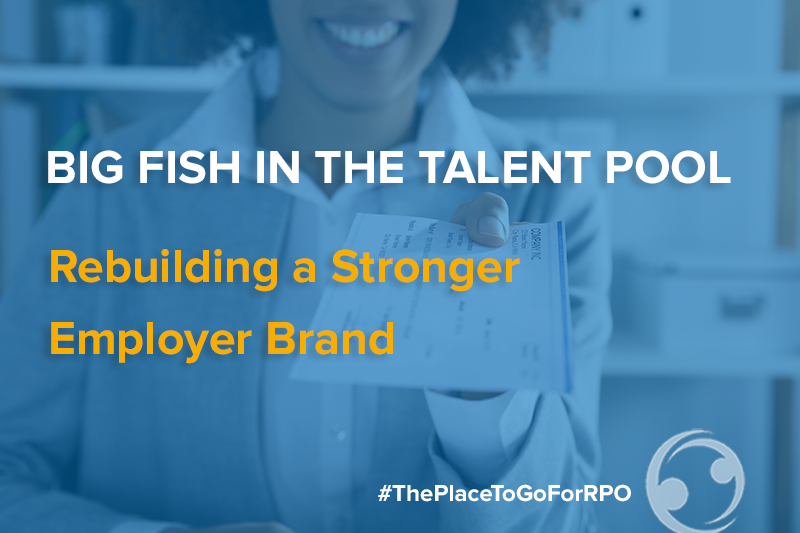 Check out the entire podcast here and stay tuned to the RPOA for more on the latest in talent acquisition and RPO.